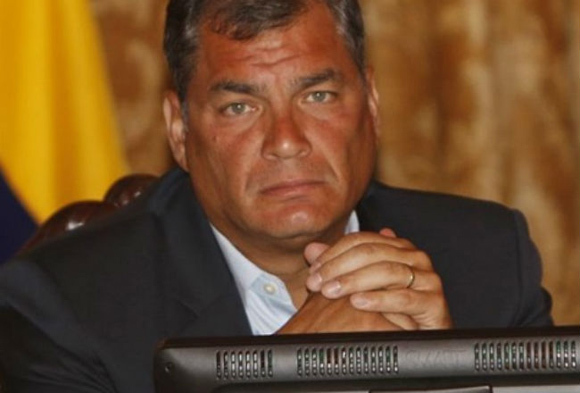 On May 24, Rafael Correa will leave the presidency of Ecuador. Not long now. Don’t despair. I understand; the wait has been long and painful. He has spent a decade in power. On that day, whoever wins the April 2 runoff will take over government. 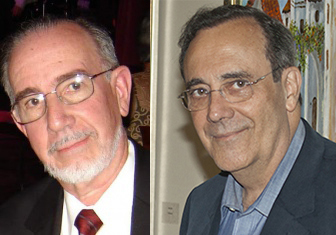 If the opposition democrats remain united, Guillermo Lasso should succeed him in the post. Who is Rafael Correa, this contradictory personage who calls himself a neo-developer, a 21st-Century socialist, a Catholic supporter of Liberation Theology, a left-wing nationalist and who, on top of all that, sings and plays the guitar? Are we in the presence of a communist disguised, as Fidel Castro was until he confessed his true militancy in 1961 after denying it half a dozen times? I don’t think that Correa was a communist. It’s something else. Although he is a mediocre economist without original thinking, he knows enough to realize that Marx’s ideas are harebrained. Despite his speech before the Comandante’s ashes in November 2016, filled with admiration and radicalism, Correa is the quintessential Latin American populist. How do we know this? We know it by a study of his symptoms. Populism is a syndrome. There’s not the slightest contradiction here. The Castros and Rafael Correa are brothers in populist devotion, authoritarianism and histrionics. Correa is a Fidelista by reason of being a populist. Perón also sympathized with Fidel and vice versa, as did Mussolini and Lenin. They loved each other in secret, like bolero lyrics used to say. Naturally, you can be a populist and a communist or fascist. Makes no difference. There are populists to the right and left of the political spectrum. Populism consists of government measures to seize power and hold on to it. It’s related to the deep psychology of the man in charge. In addition, there’s no dearth of democratic leaders and parties that, lamentably, exhibit some populist elements. Strongman-ism with all its defects, such as narcissism. Patronage, through the abundant use of subsidies. An exacerbated nationalism that is mistaken for chauvinism. Statism, given that they mistrust private enterprise. Excessive public spending to hold on to their political clients, which usually results in kickbacks and other forms of corruption in addition to total ruination. Caustic language and a total absence of any vestige of civic cordiality. No question about it. Rafael Correa is more akin to the fascists than to the Marxist-Leninists. He shares much with Perón and Velasco Alvarado, that ignorant Peruvian general who destroyed his country’s economy with populist measures. Correa is a strongman convinced that he holds all the truths and that his adversaries are despicable people. 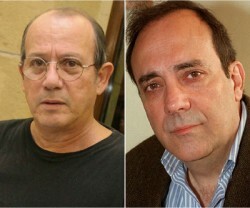 Whosoever holds or expresses a different idea is a rascal who must be insulted and — if he doesn’t escape, like journalists Emilio Palacio and Fernando Villavicencio did — locked away. A populist has not the slightest respect for institutions, the law or the adversary, but demands to be treated with reverence. When a ragamuffin once “gave the finger” to Correa from a sidewalk, the president stopped his motorcade and had him arrested. 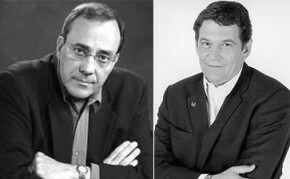 The opposition has tallied several dozen insults and slanders spouted in Correa’s “Saturday chats,” radio programs that someday will be used as study readings in courses on the psychopathology of power. Correa does not believe in tolerance or freedom of speech or in those who posit, as did Thomas Jefferson, that a society without an independent government but with a free press is preferable to the alternative. He mocks or pursues those who criticize him and tries to ruin them, as he did with the owners of El Universo, a major newspaper in Guayaquil, because the rich — unless they’re on his side — are his natural enemies. Anyway, in the first round the Ecuadoreans earned the right to be free. Bravo. They earned it in the days after the election, through their determination not to be cheated out of victory. Now they’ll have to win in the April 2 runoff to finish the task. If they don’t, Correa will be back. He’s already threatening to. Share the post "Rafael Correa and the populist syndrome"
Please note that all the list, with the exception of nationalism, is applicable to president Barack Obama. 1. Strongman-ism with all its defects, such as narcissism. 3. Patronage, through the abundant use of subsidies. 5. Statism, given that they mistrust private enterprise.